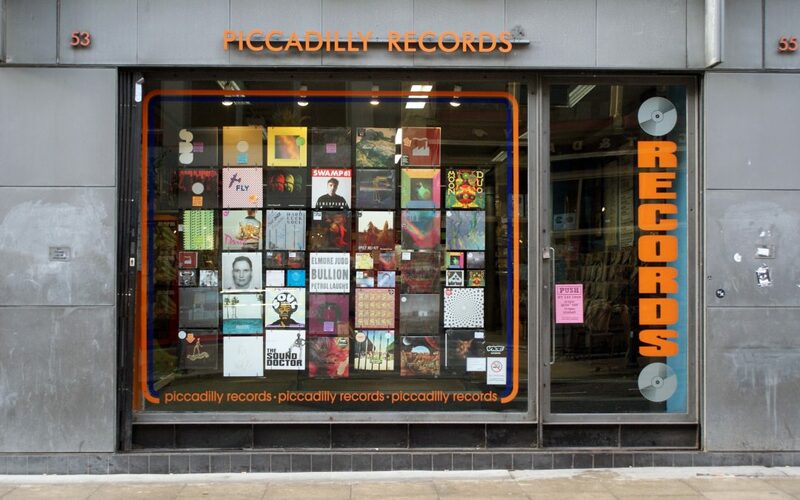 Piccadilly Records opened in 1978 and prospered in the post-punk 80s, selling a mixture of rock, pop, indie and alternative music. In 1990 the current management took over Piccadilly Records and continued to build upon its reputation as one of the world’s best independent record shops. In 1997 the shop moved to its current location in the vibrant Northern Quarter area of Manchester. In recent years it has been voted best Independent Record Store at the prestigious Music Week awards and also Best Record Store at Gilles Peterson’s Worldwide Awards. Very groovy place, well organised.